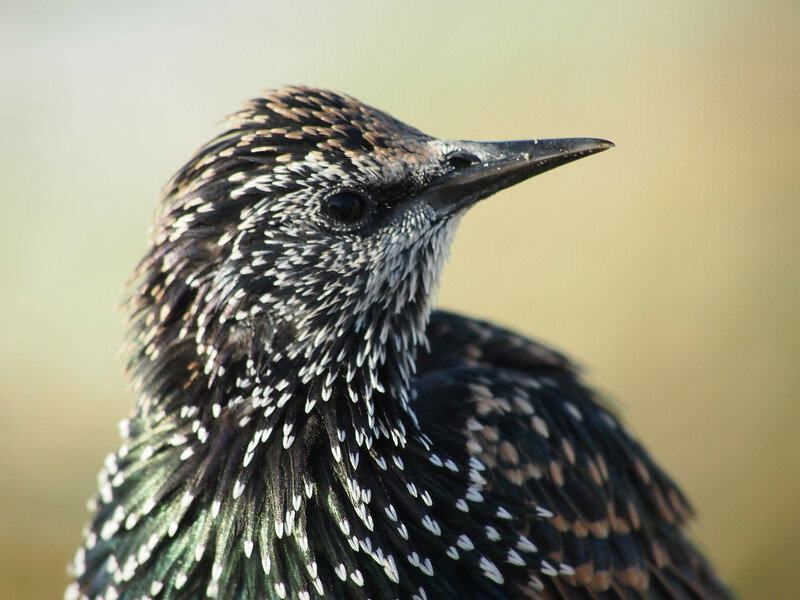 I think starlings are beautiful, but they've taken over nesting sites through this country and we're a big country! Still, a beautiful shot. Wilma from the series I like this one a lot because of the muted bg colours. If I may suggest, try and bring out the details in the eye a little bit?